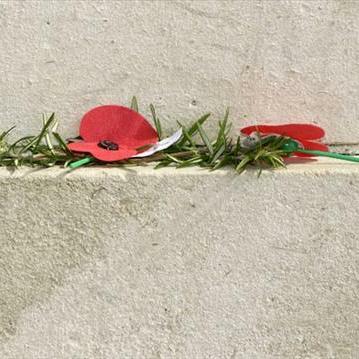 Funding to commemorate the First World War centenary now open. The first round of funding for community events, activities and capital projects associated with commemorating the First World War centenary is now open to not-for-profit organisations. The Lottery Grants Board has two funding pools: a $7.291 million general fund for community events and smaller capital work projects; and a $10 million fund for one or more large scale projects of national significance. The first funding round will close on 28 November 2012. A subsequent funding round closes on 29 May 2013.